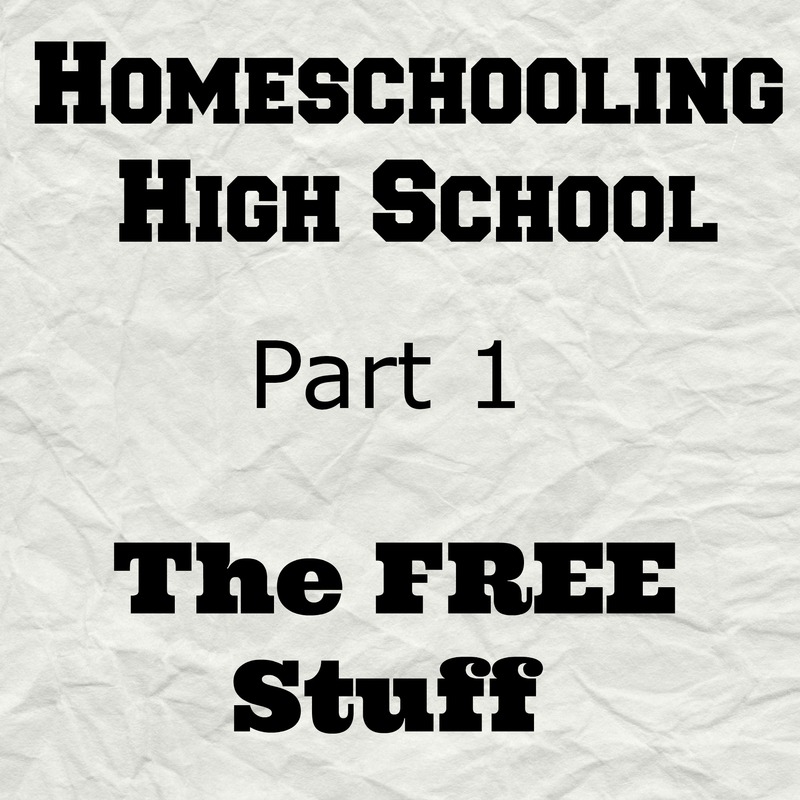 I realized the other day that I have posted very little about homeschooling my high school kids. Most often I follow the same things I do with the younger kids BUT the lessons are MUCH more involved. Khan Academy – Most awesome site EVER!! We would never have made it through some of the upper math without it!! They also have lower level math, as well as science, history, art, economics…..
Coursera – I have actually taken a couple of courses on Coursera and HIGHLY recommend it. A lot of the classed will give you a certificate of accomplishment at the end of the course. These are all college level courses but my kids have been able to follow along quite well. Saylor – This site has just added a K-12 option. Math seems to be the only course they have so far and that is 6th – advanced statistics. They do have a variety of college courses, though. All in One High School – This site has it all mapped out for you, day by day. It’s isn’t quite complete yet as far as I can tell, but it’s getting there. And everything is ONLINE!!!! I believe they may ask your child to read certain books that aren’t available online BUT they are always available at the library. Ambleside Online – Another site that has everything laid out for you. BUT not quite everything is available online for free but there are options given. An Old-Fashioned Education – Tons of free resources, almost all of them from yesteryear and for every subject. Homeschool Share – Yes, I know, this site is geared more toward the younger set BUT you can still use a lot of the lapbooks and unit studies to get you started. All you have to do is ask for more details and add more reading, projects, etc. Donna Young – Printables for every occasion!! Even DIPLOMAS and forms for transcripts!! So, how do WE use these sites?? Well, all 3 of my older kids use Khan Academy A LOT for math. A LOT. The other sites they use as their interests direct them or if they feel like going deeper into a topic. We do a ton of reading. Lots and lots and lots of living books. I’ll give you some examples. And pretty much anything in the non-fiction sections of the library that catches their attention. I wish all my books were unpacked then I would have a better list for you. Anyway, we also rely a lot on Netflix documentaries, YouTube and stuff we DVR. Don’t forgot those field trips! Art museums, history museums, state parks, etc. And RELAX!!!! It’s OK!! They are learning and that’s what REALLY matters!! What would any of us do without Kahn Academy, I want to know??? I wanted to mention all the free resources at LetsHomeschoolHighschool.com, too…there are free transcript templates, diploma templates, grading templates, community service logs, etc, etc.